Travel: Donna travels from Park City, Utah. 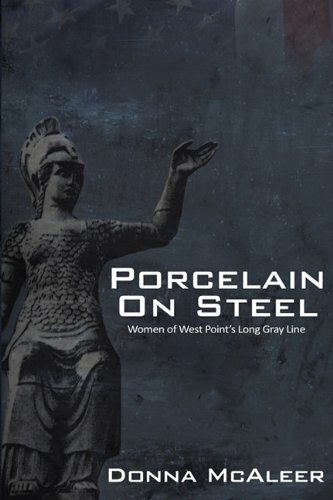 Donna McAleer is an award-winning author of the ground-breaking book Porcelain on Steel: Women of West Point's Long Gray Line. Donna McAleer graduated West Point in 1987, and served as an Army officer in a variety of leadership positions in Germany. She earned an MBA from the Darden Graduate School of the University of Virginia. Donna's professional career includes a variety of roles in public, private and not-for-profit corporations. Her private sector experiences include the Novations Consulting Group, later moving to William M. Mercer, Inc. Donna than became a Vice President of Global Logistics and Support Services at GenRad, a leading producer of electronic test equipment. There Donna was responsible for the development and implementation of a global logistics and customer support strategy. In February 2000, she relinquished her position at GenRad to begin an intensive training regimen in pursuit of a lifelong dream and a unique opportunity—to represent the United States in the 2002 Winter Olympic Games in the medal debut of Women's Bobsled. As a Bobsled Driver, she finished 4th in Olympic trials. Wanting to give back to her community, Donna became the Executive Director of the People's Health Clinic, a non–profit entity based in Park City Utah. In this capacity she led strategic business model transition to include financial turnaround insuring financial stability for this organization and it's commitment to providing quality medical and healthcare for the uninsured. Donna is on the advisory council of the Women's Business Institute at Salt Lake Community College. Donna is actively involved in the West Point community. She serves as Class President and is an Admissions Field Representative. 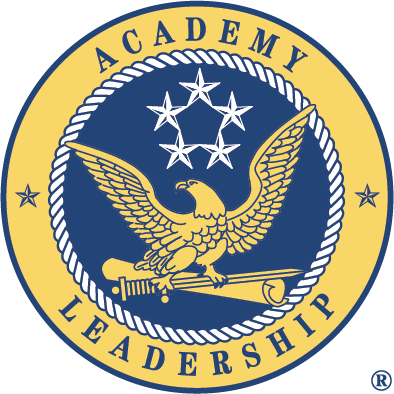 She was elected to the West Point Association of Graduates Board of Directors, West Point Women's Network, and advisor to West-Point.org. Donna is the only graduate who has served on all three alumni organization boards. 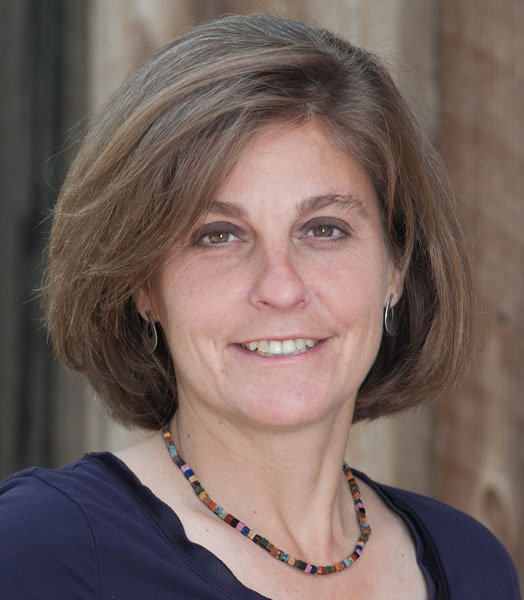 In her continuing drive to lead by example and serve her community, Donna was the 2012 Democratic candidate for Utah's 1st Congressional District. She continues to serve as a role model as both a keynote and inspirational speaker. In 2013, Secretary of Defense Leon Panetta appointed Donna to serve on the Defense Advisory Council for Women in the Service (DACOWITS). An avid outdoor enthusiast with a particular passion for skiing, snowshoeing, mountain biking, hiking, golfing and traveling, she is currently a Professional Ski Instructor Association (PSIA) and ACE Level 2 ski instructor at Deer Valley Ski Resort in Park City, Utah.